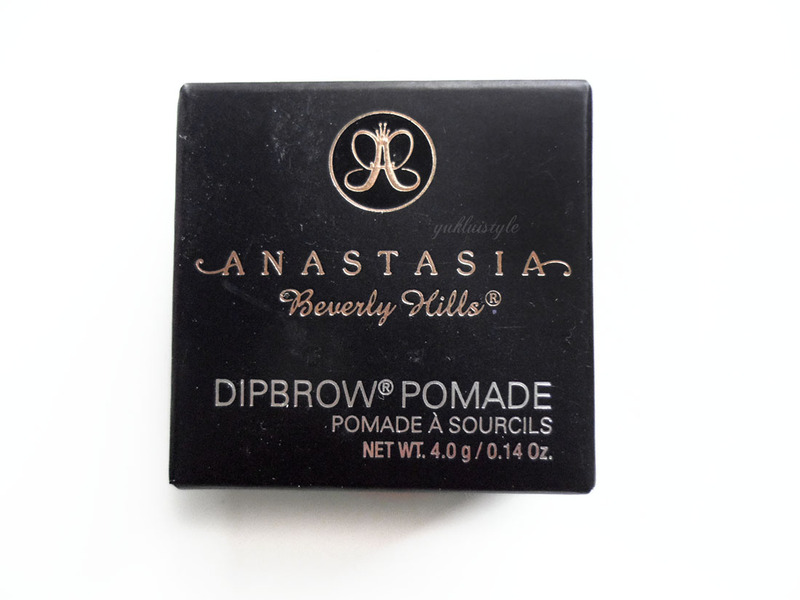 I’ve been a bit heavy handed when using Dipbrow Pomade but boy oh boy, is this one heck of a brilliant product. First of all, I would recommend an angled brush that is slightly stiff like the Sephora classic angled brush (#90). I was able to control the product more fluidly. The definition and precision is out of this world. I just need to practice, practice and practice more, to be less heavy handed like above and be more natural especially since I have sparse brows. So please be nice for the time being. I was surprised at how quickly this product sets and that’s it. No smudging, fading and lasts all day, day to night without the need of reapplying. The gel, creamy texture makes the product easy to pick up and glide on. Because of this, it’s easy to go heavy handed and waste product. It will dry to a matte finish. You do get a lot and you only need the smallest amount. A little goes a long way as they say. I have been practicing on my hand and when you go light handed, you can build the colour. Chocolate is a warm shade but my camera is picking it up as very warm shade. At the moment, it does suit me due to the red hair. If I was to change my hair colour back to brown, medium or dark brown would be better for me I would say just by looking at the swatches online. The colour selection is great! Warms, ash tones, one to definitely suit everyone. I was stood in Sephora deciding on the perfect shade for a good 15 mins, taking over the Anastasia Beverly Hills stand. Oily skinned people, this is one of the products I would recommend for the brows! I am completely blown away even if it takes me longer to do my brows. 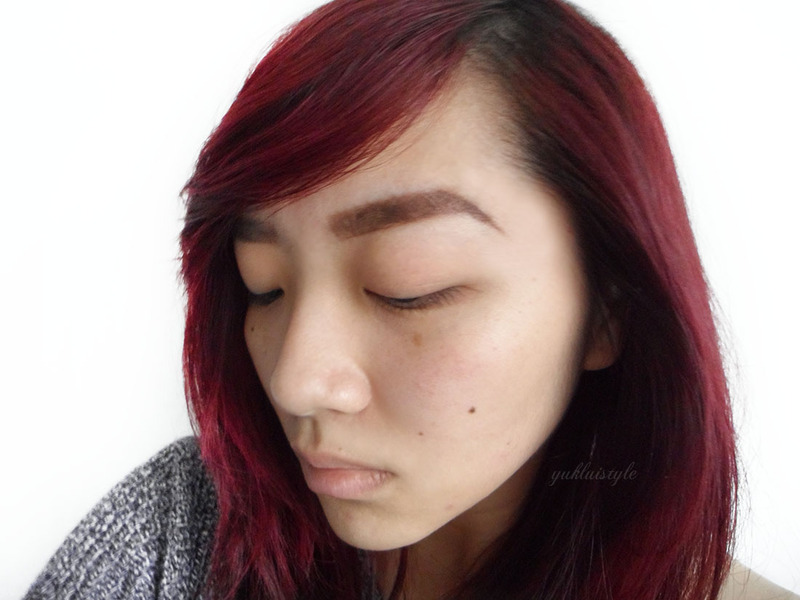 It is the hardest brow product I have used to get the natural look. This wouldn’t be suited for those who are new to the eyebrow game. Now I need to get my game on and practice. Have you tried this oh so famous hype? I haven't tried any of her products yet but everyone raves about how amazing it is and I need to up my eyebrow game so I can't wait to try it! I have never tried this baby. And yes, been eyeing since forever! 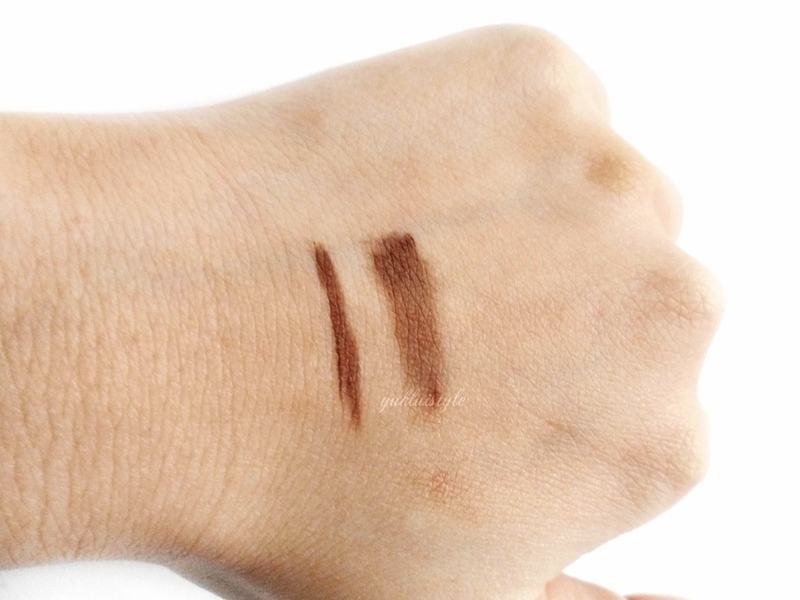 Ended up buying its dupe: nyx tame and frame tinted brow pomade which the product seems very quickly to dry in the pot though I always close tightly the cap after use, leaves you to be a heavy handed. I don't know about this ABH pomade. Do you feel it would be same? I have never tried it but have heard a lot about it! I want to try this! Now I've gone back to brunette ill have a better idea of the colour I'd need to get! I'm going to have to remember this one. A darker shade like this might be great for my daughter. Sounds like a great product! It's nice when you find something that really works well for you. This sounds like a great product I have been searching for something like this for ages. Product looks great. Love the swatch. Suits your skin so much. Great to hear that this lasts all day. Looks like it creates a good strong brow – happy practicing! Your eyebrows look great and this sounds like a fantastic product. I'm always looking for good eyebrow products. I haven't heard the hype, but I'm not that into brows so that's maybe why! I think a darker shade would suit me better. i wanted to try this but i am worry i get the wrong shade and i feel u nd time to slowly practice to use this product…. I have not heard of this brand but it sure does looks good on you! I haven't heard about this nor tried one. I am a pencil user and this looks like something to try. for me ABH products all great, but sometimes the price is not worth it. xoxo – GIG Love – Style .. A Pastiche! I need to go there and grab it! !